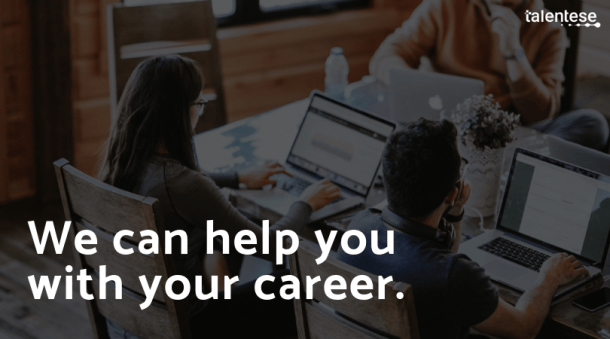 As our Media, Analyst and PR Manager you will conduct continuous outreach to the media, including thought leadership initiatives, product announcements, and pitches around editorial calendars. 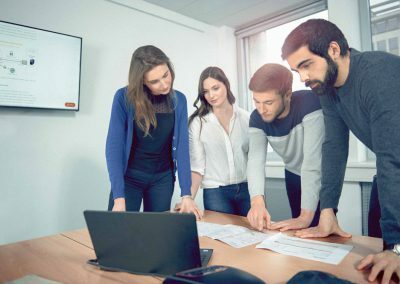 In addition, you will maintain relationships with key industry analysts and set up briefings to inform them of our corporate and product activities and news. 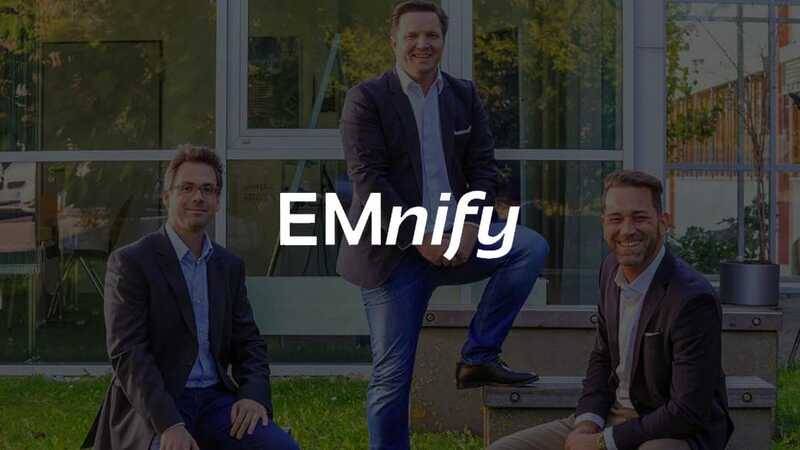 Last but not least, you will promote EMnify's disruptive innovation by submitting editorials, sourcing speaking opportunities for executives, and engaging in industry forums and through relevant social media channels.